Join us for worship this Easter Season! You're invited to be with us on Good Friday, April 19th, and Easter Sunday, April 21st! 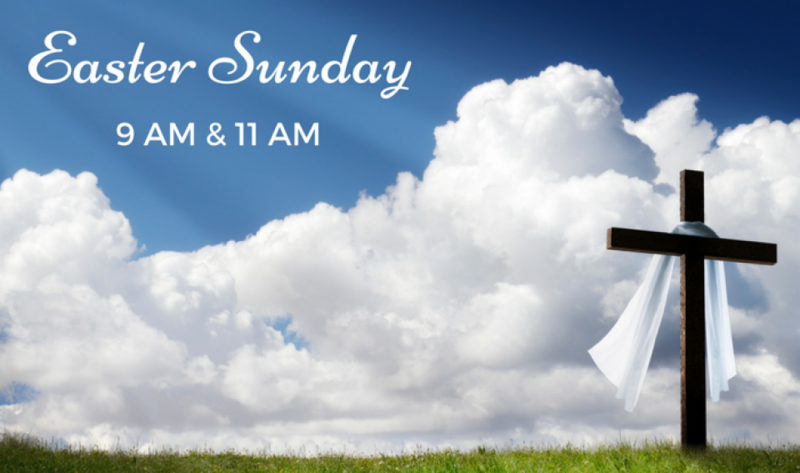 Worship with us on Easter Sunday as we celebrate the Risen Lord in two services: 9 AM and 11 AM! • DON'T FORGET OUR MEGA EGG HUNT at Roger Sherman Baldwin Park on Saturday, April 13th - click here for more!